How Far is Hari Sudharshana Somu's Avarampoo? 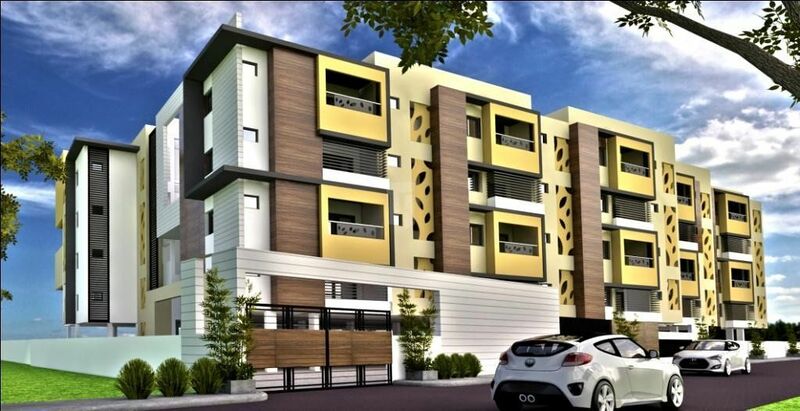 Avarampoo a well designed residential complex with more space than you dream for with a surprise price. 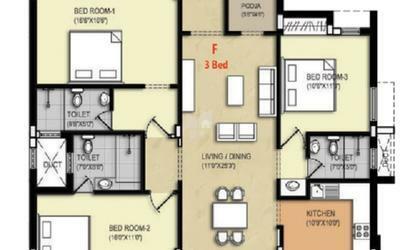 Our unique type of floor plans oers wide range of typologies which will fit with your Life and Living Matching Individual needs. Its Located in Avarampalayam an UPCOMING locality between Gandhipuram and Ganapathy with excellent access to 100 feet road and Avinashi Road within Just 2 km from Gandhipuram. The site is surrounded by many temples and its at a juncture between old city and the New. Fully furnished apartment with all home appliances. Harisudharshana is a construction & a real estate company with innovation and quality at its core. Founded in 2010, it aimed at building a healthier lifestyle for the city-dwellers and greater sustainability for the ecosystem.We provide an unsurpassed living experience through the creation of sensitively designed inspiring spaces. We adhere to strict deadline when it comes to delivering projects with luxury finish. With an experienced team of of professionals and technicians working their heart and soul throughout project The dreams of the customers are the motivation for our attention to detail and desire for perfection. We firmly believe that a corporate setup should tie everyone together, not confine them.We work together as an integrated team - from concept to completion. This high degree of interaction between our design, construction and business development teams ensures that every little detail gets the close attention it deserves.